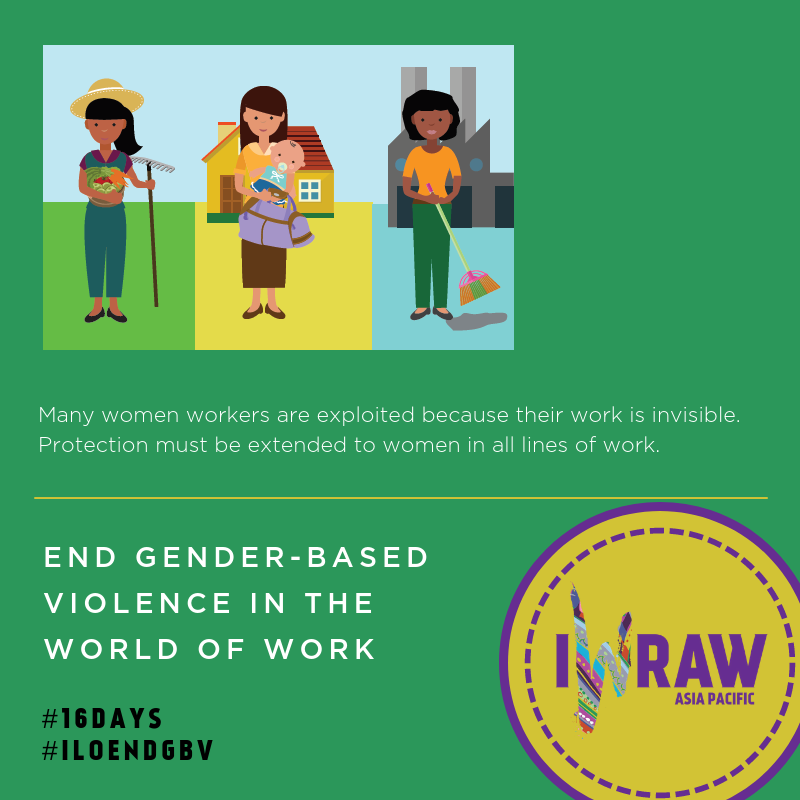 Beginning in January 2019, the Center for Women’s Global Leadership will be highlighting the types of discrimination and violence faced by women in various labor sectors as part of our commitment to making sure that the ILO adopts a strong, inclusive convention that addresses all forms of gender-based violence against women in the world of work. 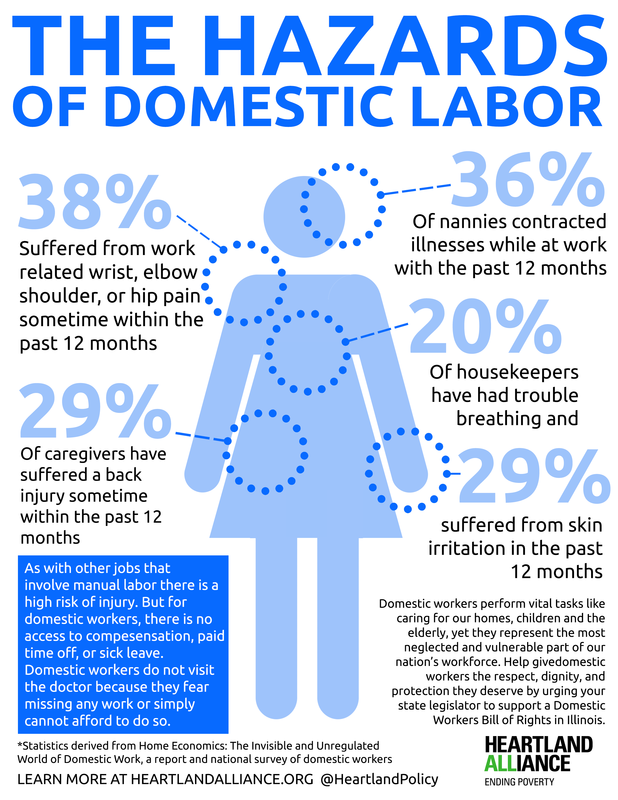 This month, we will be focusing on domestic workers. 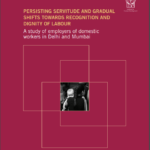 The material gathered below includes UN reports, ILO instruments, declarations, and recommendations, recommendations from UN Special Procedures, recommendations from UN Treaty Bodies, UN declarations, NGO reports, good practices, case law, videos, infographics, and stories from the lived experiences of domestic workers. 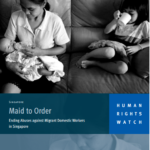 Taken together, these documents paint a picture of the struggles that domestic workers face, as well as a path forward to ensure that their rights are protected. 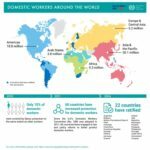 UN Women estimates that 1 in every 25 women workers around the world are employed in domestic work. Of those, 1 in 6 is a migrant. 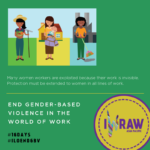 Domestic workers therefore exist at the nexus of informal labor, gender, and migration, all of which make them particularly vulnerable to exploitation, abuse, and lack of legal protections. 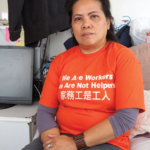 As workers in the informal sector, migrant domestic workers are often excluded from basic labor law protections as well as subject to draconian visa and immigration legislation that leaves them vulnerable to exploitation with no viable options for redress. 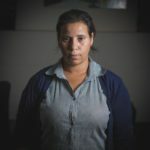 The kafala system which exists in many countries in the Middle East, for example, tethers workers to their employers who are tasked with maintaining the worker’s legal status. 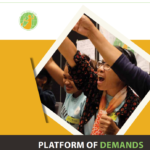 Effectively, it is a system that delegates responsibility and oversight of workers to private citizens that facilitates the exploitation of workers with no repercussions. 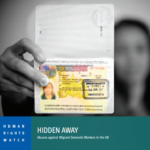 Similarly, in 2012, the UK adopted a visa system for domestic workers that removes their right to change employers, thus trapping them in potentially abusive situations. 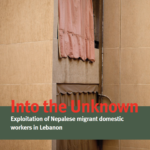 There is extensive research documenting the horrific violence faced by migrant domestic workers. 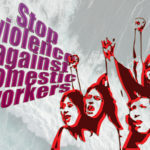 When a private home functions as a workplace, and particularly in cases of live-in domestic workers, this type of violence blurs the lines between domestic violence and workplace violence. 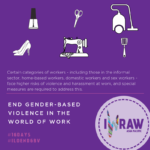 It is therefore crucially important for the ILO to adopt an expanded definition of the world of work and to make explicit the connections between domestic violence and the world of work. 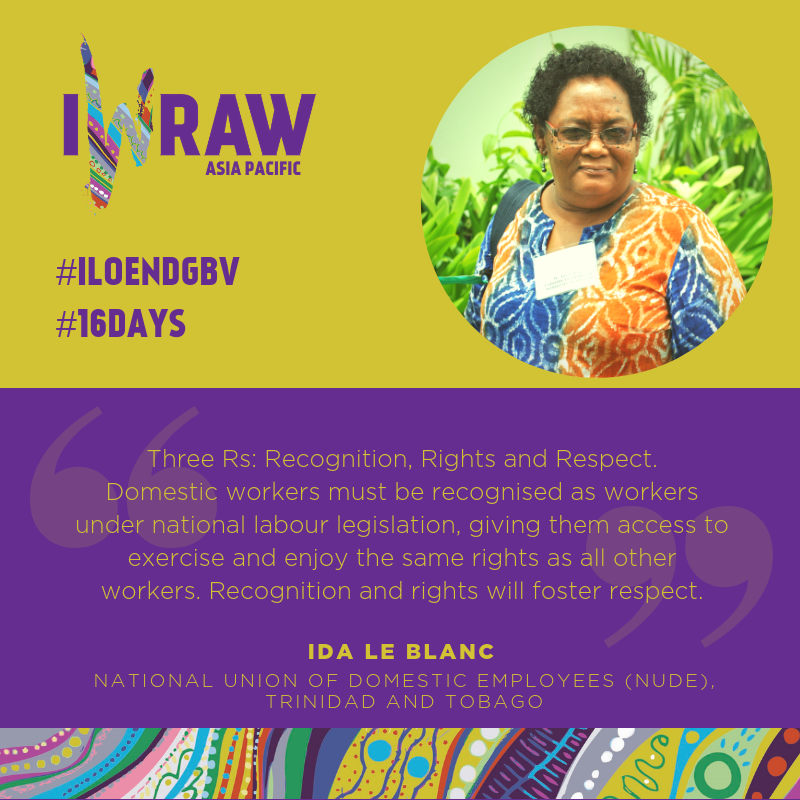 This is a guest post contributed by Fish Ip, the regional coordinator for Asia for the International Domestic Worker's Federation (IDWF). In Argentina, Migration Law No. 25.971 (art. 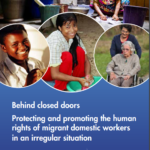 8) grants all migrants, irrespective of their status, access to social assistance and health care. 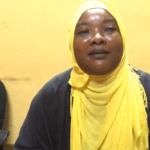 The law explicitly states that health authorities shall provide migrants with guidance and counselling on regularization procedures. 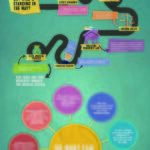 In the Plurinational State of Bolivia, Migration Law No. 370 (art. 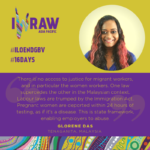 12) states that migrants shall exercise and enjoy the right to health and sexual and reproductive rights. 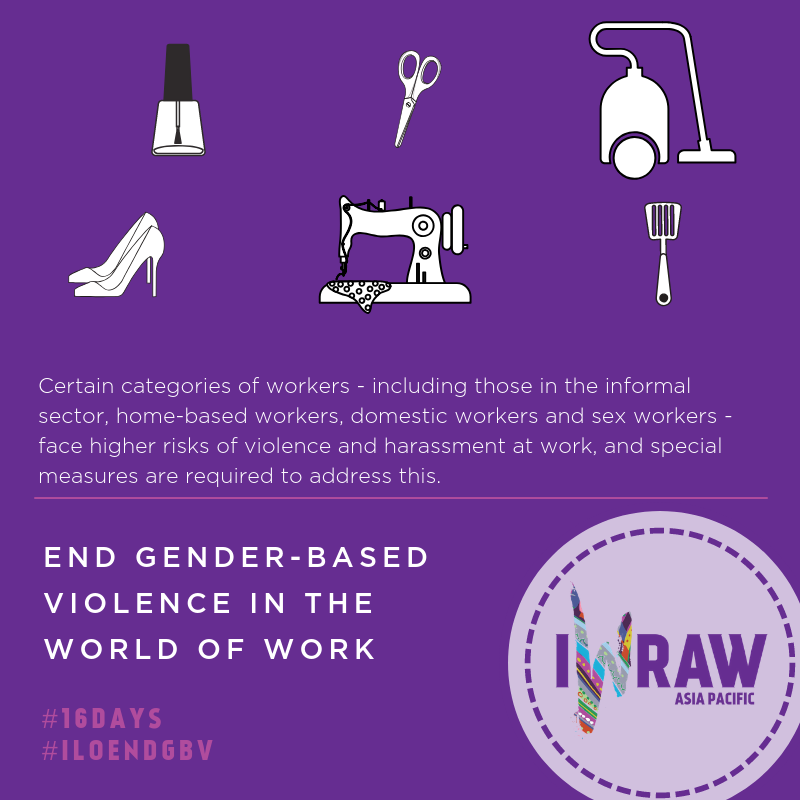 In November 2006 Law 18.065 was adopted by the Uruguayan legislature. 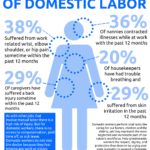 The law gave domestic workers the same basic labour rights as other workers. 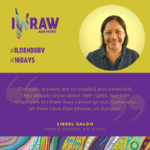 This law was a breakthrough for more than 100,000 domestic workers in the country. 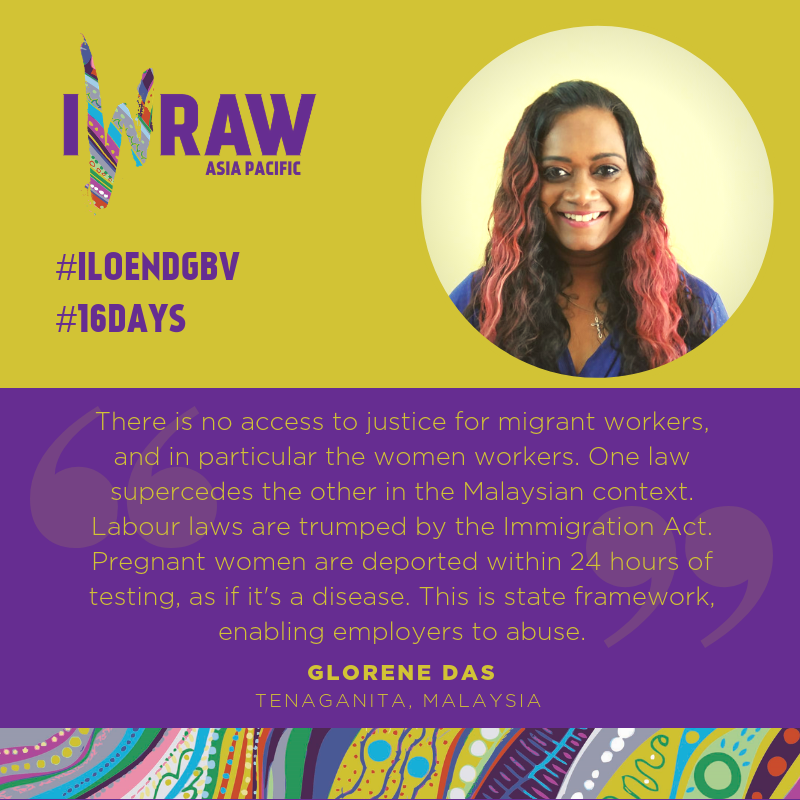 In Uruguay, Migration Law 18.250 guarantees all migrants and their families access to health, labour, social security, housing and education on an equal footing with nationals (art. 8). 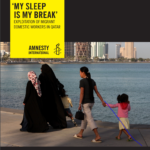 Their irregular status does not limit migrants’ access to justice and health facilities. 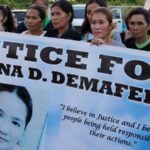 Health authorities are expected to provide migrants with information on how to regularize their status in the country. 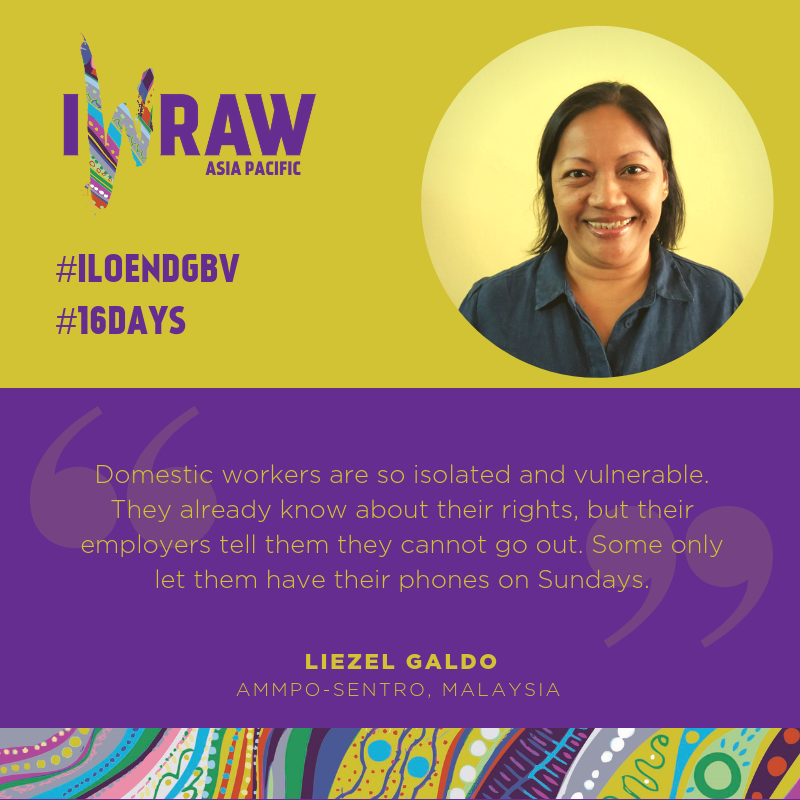 The Domestic Workers’ Bill of Rights guarantees a number of protections for domestic workers including work time limits, minimum wage, overtime pay, days off, and a prohibition against workplace discrimination and harassment. The UK’s employment equality regulations include provisions on sexual harassment. 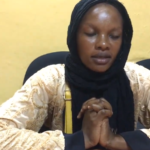 This directive amends Council Directive 76/207/EEC, introducing definitions for direct and indirect discrimination, harassment and sexual harassment, all of which are prohibited. 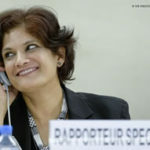 The United Nations Committee on Economic, Social and Cultural Rights (CESCR) found that Ecuador violated Marcia Cecilia Trujillo Calero’s rights to social security, non-discrimination and gender equality under the International Covenant on Economic, Social and Cultural Rights (ICESCR) when it failed to provide her with timely and adequate retirement plan eligibility information and denied her pension based on disproportionate and discriminatory grounds. 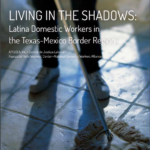 In 2018, the Supreme Court in Mexico made it mandatory to enroll domestic workers in the social security system and gave the government three years to ensure that. You can read the text of the judgement from the Mexican Supreme Court here (Spanish). 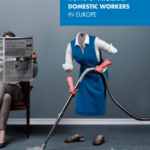 A wage council for domestic service was created in July 2008, comprised by government representatives, workers and employers representatives. The Sindicato Unico de Trabajadoras Domésticas (SUTD), established in 1985, chose the worker representatives. 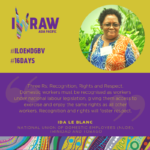 On November 10, 2008, the government, employer, and worker delegates signed the first collective agreement for domestic service in Uruguay. 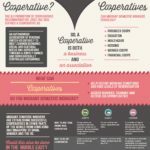 It was also the first such agreement in Latin America. 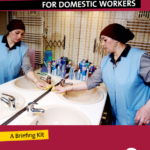 The agreement applied to all domestic workers and their employers throughout the country.